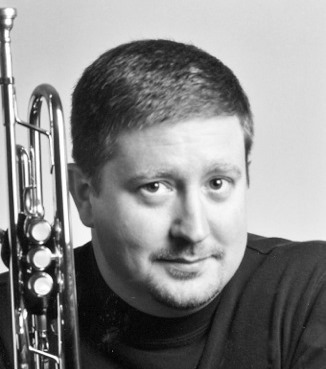 Trumpeter/educator/bandleader Todd Butler is the veteran of the competition winners. He holds a Master’s Degree in Jazz Performance from Towson University (where he also earned his Bachelor’s) and studied extensively under the legendary composer and director Hank Levy. Butler led his critically acclaimed and popular jazz quintet in Baltimore for many years. Music Monthly magazine’s annual Readers’ Poll named The Todd Butler Group “Best Jazz Ensemble in the Baltimore/Washington Region” in 1999. In 2001, they were awarded first place in the DC Jazz Mid-Atlantic Recording Competition. He is a Yamaha Performing Artist. Butler’s life as a composer began when he started his group in the late ‘90s after he’d been playing for twenty years. The Eldersburg, Maryland resident’s early tune, “Nat’s Groove,” is a blues-based composition in 6/4 from his CD Lockout. One might expect that the title is a nod to Nat Adderley, but it was actually written for his dog. The title track is an aggressive, modern tune written in a minor key with “melodic and intense horn lines,” born out of frustration with a particular agent who wouldn’t book him. Butler admires how Freddie Hubbard “made trumpet the lead voice—while having the saxophone go back and forth between playing with the trumpet and playing with the rhythm section.” From Hubbard’s album Hub Cap some favorite tunes are “Luana” and “Osie Mae.” Wayne Shorter’s “Witch Hunt,” “Fee-Fi-Fo-Fum,” and “Speak No Evil” are also among his favorites. “Wayne had a unique harmonic approach and wrote cool melodies,” says Butler. Some preferred Lee Morgan compositions are “Mr. Kenyatta,” “Cornbread,” and “Ceora.” “Freddie and Lee were both way underrated as composers,” Butler states. 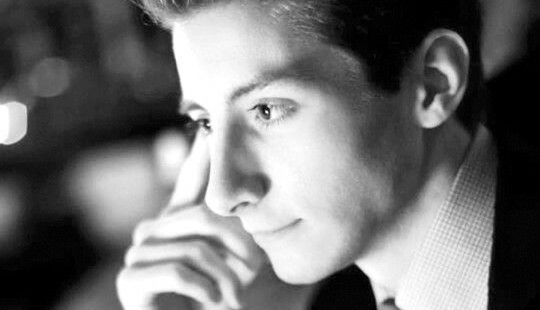 The youngest winner, trumpeter and vocalist Nico Sarbanes, is entering his junior year at McGill University in Montreal, Canada. While a student at Towson High School, Sarbanes was twice selected to lead the trumpet section in the Maryland All-State Jazz Ensemble, and in his senior year was selected for the All-Eastern Jazz Ensemble. At McGill, he has received the David Holt Award for excellence in jazz studies, the David Nutting Award for trumpet performance, the Calder Spanier Award for composition, and he has performed at the Montreal International Jazz Festival. Saxophonist Ian Sims boasts a formidable number of degrees for someone not yet thirty years old: a Bachelor of Science in Electrical Engineering with a Mathematics minor from Johns Hopkins University; a Bachelor of Music in Jazz Studies from the Peabody Preparatory, concurrently with his engineering studies as a student in the Double Degree program; a Master of Arts in Audio Sciences with a concentration in Recording and Production from Peabody Conservatory; a Graduate Performance Diploma in Jazz Studies from Peabody. The Stephens City, Virginia native completed the above programs with the help of numerous scholarships, fellowships and assistantships. His post-school workaday life shows no indication of slacking. Sims serves on the faculty of Peabody Preparatory where he works as an instructor in the Tuned-In program, which enables public school students to take private music lessons. 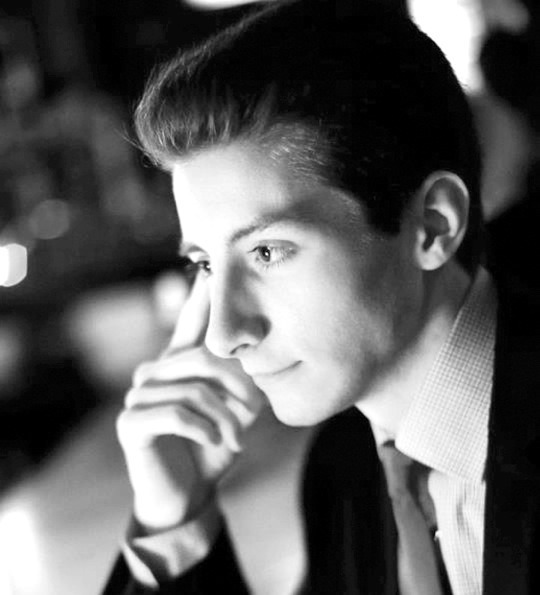 Along with bassist/pianist Blake Meister, Sims is the Co-Director of a new effort at Peabody Preparatory – the Jazz Performance Academy – which “brings together highly motivated students in a collaborative and challenging environment to expand their repertoire and nurture the skills of improvisation.” He also previously taught woodwinds in the Baltimore Symphony Orchestra’s OrchKids program. Sims is also the Jazz Studies Academic Coordinator at the Peabody Conservatory and the Chief Administrative Officer for “Jazz at the Johns Hopkins Club,” which has brought Chick Corea, Roy Haynes, Terri Lyne Carrington and others to Baltimore. “It was great to work with Gary [Thomas, Director of Jazz Studies at Peabody] on the roster of performers and hang out with them.” Sims also finds the time to perform regularly at many different types of venues in the region. 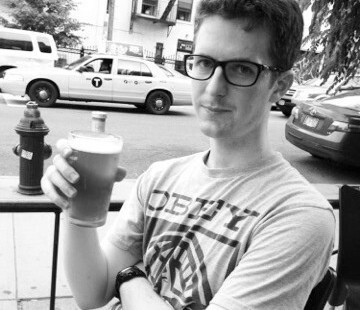 Saxophonist Ethan Helm was born and raised in Yorba Linda, CA. His music education began with his father, a choral director and saxophonist, and a variety of Los Angeles-area professionals. He grew up playing clarinet and flute and also sang in choirs. 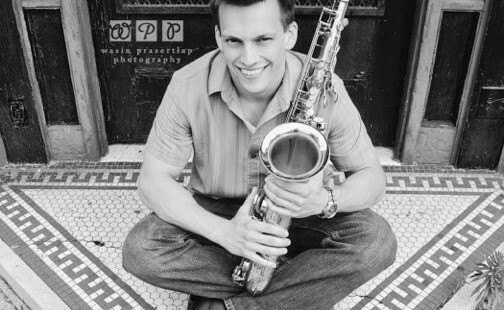 Helm graduated from the Eastman School of Music with a Bachelor’s Degree in Music, specializing in jazz saxophone in May, 2012. 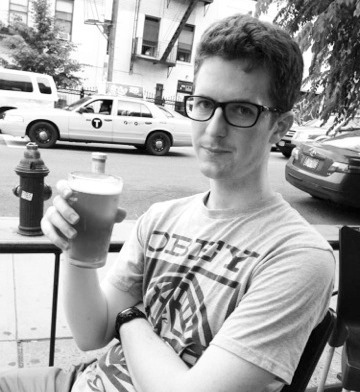 Currently residing in New York, Helm will begin his Masters program in jazz studies at NYU’s Steinhardt School this fall. 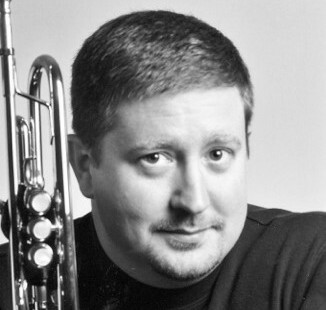 Helm played multiple woodwinds and wrote arrangements as a member of the 2009 Disney All-American College Band. He also participated in the 2011 Banff International Workshop in Jazz and Creative Music. While with the Eastman Chamber Jazz Orchestra, under the direction of Dave Rivello and Ryan Truesdell, Helm performed at the Umbria Jazz Festival (Perugia, Italy). He frequently crosses genre boundaries in collaborations with a variety of pop, rock, and classical musicians, including local projects with Baltimore natives Noah Berman, (jazz & indie rock guitarist) and Louis Weeks (singer/songwriter/composer). Helm began composing in the eighth grade for a statewide arts competition, and his three-minute solo sax composition incorporated styles from new jazz to blues to classical etude. Later, he wrote for big band and combos (including a saxophone quartet) in high school and college. He enjoys creating interesting compositions, but also likes to provide opportunities for each instrumentalist to shine. It’s gratifying, he says, “hearing the final piece work at least once in performance.” Although Helm has had the most experience writing for six- to eight-person ensembles, he has discovered that writing for groups of all sizes can also be rewarding.